When winter weather arrives in River Oaks, Texas, you want to feel confident that you’ll stay warm and cozy all season long. If you’ve never considered a geothermal system before, it’s not too late. Learn how a geothermal system can keep your family comfortable and help you to save energy and money. One of the greatest benefits of a geothermal system is its reliance on an eco-friendly energy source. 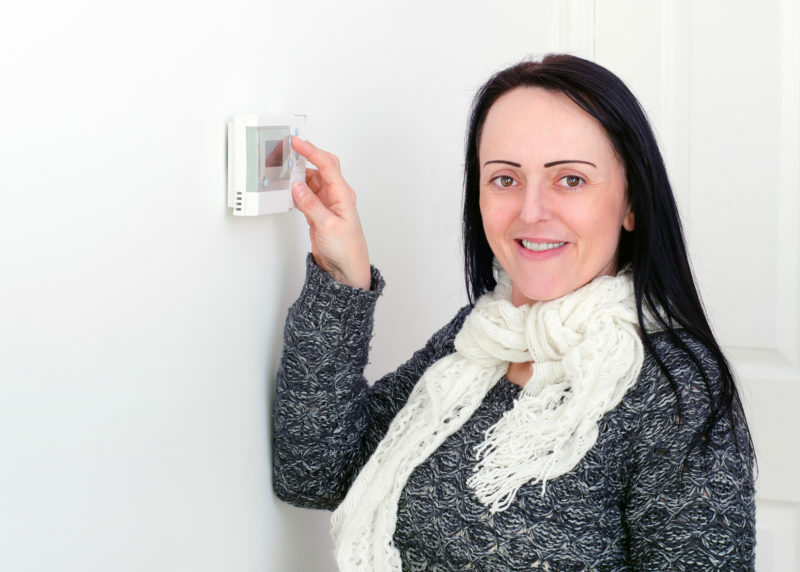 Standard heating systems can consume a lot of energy to keep your home warm in the winter, and during a cold snap, these systems can prove to be very inefficient. In contrast, geothermal systems rely on the relatively consistent temperature of the ground in your backyard. No matter how chilly the winter weather gets, the ground temperature remains the same. That means a geothermal heating system can exchange heat much more efficiently no matter the weather. Traditional heating systems can last 10 to 15 years with proper use and maintenance. Geothermal systems, on the other hand, can last up to five times longer than standard heating systems. In fact, indoor heat pump components generally last for 25 years, while the ground loop itself lasts for at least 50 years. With that kind of lifespan, you may never have to replace or upgrade your heating system again. Geothermal systems are known for their higher costs, especially when it comes to installation. Ground loop installations tend to be complex and labor intensive, which adds to the cost. In just a few years, however, your energy savings will help make up for the high cost of installation. In just five or 10 years, your energy savings will alleviate your initial costs. Since these systems last so much longer, you’ll enjoy staying warm and comfortable efficiently for many more years. Ready to make that upgrade to a geothermal system? Call the heating experts at Conditioned Air today at 281-201-0356 to learn more about your options.